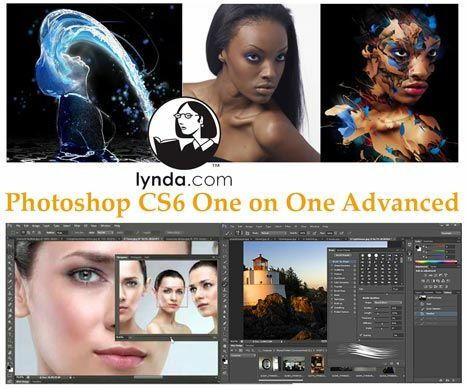 The third part of the popular and comprehensive series Photoshop CS6 One-on-One follows industry pro Deke McClelland as he plunges into the inner workings of Adobe Photoshop. For WINDOWS & MAC. 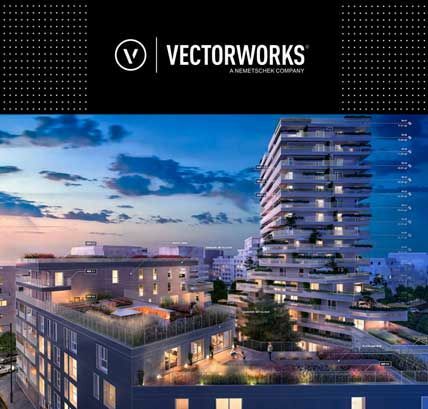 He shows how to adjust your color, interface, and performance settings to get the best out of your images and the most out of Photoshop, and explores the power of Smart Objects, Shadows/Highlights, and Curves for making subtle, nondestructive adjustments. The course dives into Camera Raw to experiment with the editing toolset there, and returns to Photoshop to discuss toning, blur, and blend modes. Deke also teaches tried-and-true methods for sharpening details and reducing noise, as well as creating quick and accurate selections with Quick Mask, Color Range, and Refine Edge commands. EXERCISE FILES ARE NOW INCLUDED. THANK YOU. 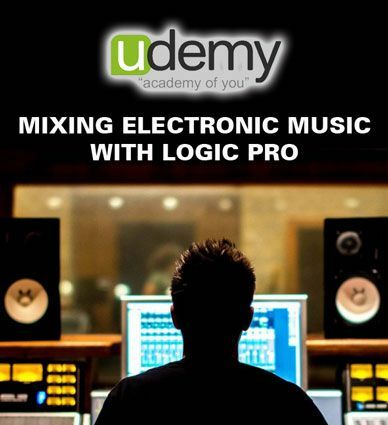 Learn everything you need to know about mixing electronic music with Logic Pro – Includes project stems to download. So you’re a producer, DJ or an aspiring musician? Then this course is for you. It’s about mixing electronic music. Wether it’s mixing your own productions or maybe a remix you are working on or a demo track for a record label. To make your mixes shine, add that punch and quality to your sound. Manage your iPhone. Your way. Get a trusted software to transfer and save your music, messages, files and data. 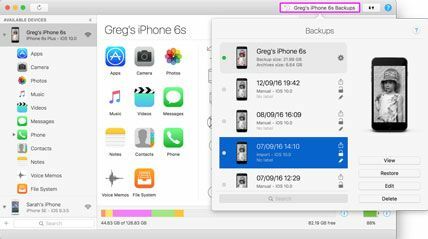 Safely back up any iPhone, iPad or iPod touch. Powerful and user-friendly, iMazing is simply the best iOS device manager for Mac and PC. 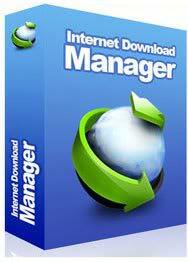 The leading digital media manager and DVD burner for Mac. 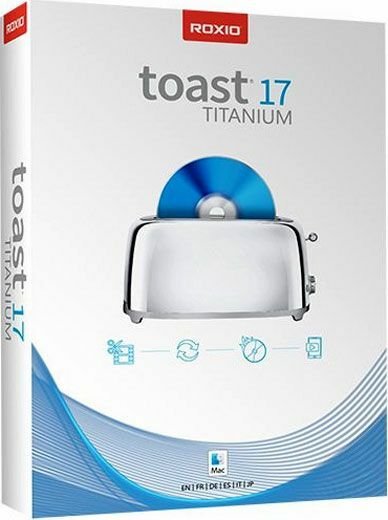 The #1 digital media suite and DVD burner for Mac! New! MultiCam Capture – connect and record multiple devices to capture synced video, audio and your computer screen at the click of a button. 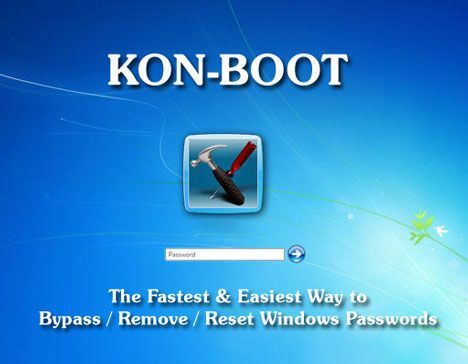 Kon-Boot is an application which will silently bypass the authentication process of Windows based operating systems. Without overwriting your old password! Easy to use and excellent for tech repairs, data recovery and security audits. This Kon-Boot version works with both 64-bit and 32-bit Microsoft Windows operating systems and also include privilege escalation feature. 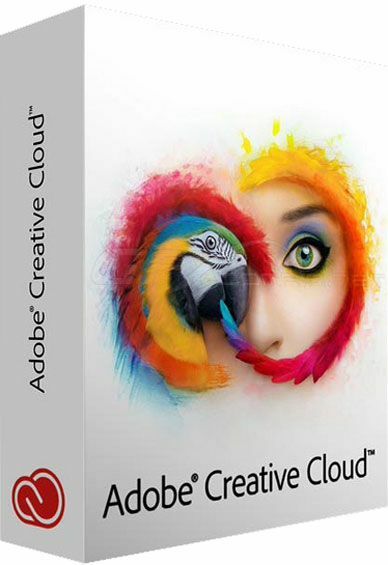 Adobe Creative Cloud is a set of applications and services from Adobe Systems that gives subscribers access to a collection of software used for graphic design, video editing, web development, photography, along with a set of mobile applications and also some optional cloud services. The Adobe Creative Cloud retains many of the features of Adobe Creative Suite and introduces new features. “Possibly the most beautiful and effective video software we have seen in a long time.” Over 5,000,000 Happy Users. 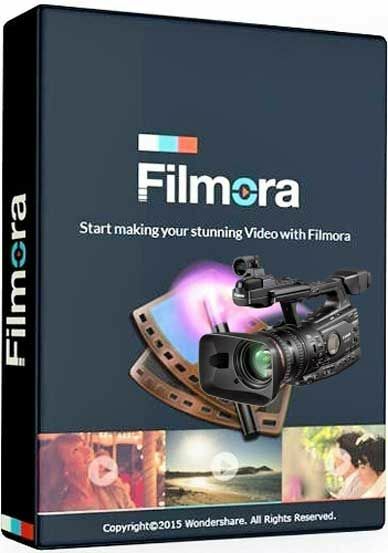 Create amazing videos easily using Filmora’s wide range of powerful editing tools… Filmora 8 is here with two new ways to edit! Get a head start on your 2018 taxes. File your tax return electronically to receive your fastest tax refund possible. Connect with an expert in a click and get answers when you need them with SmartLook™. 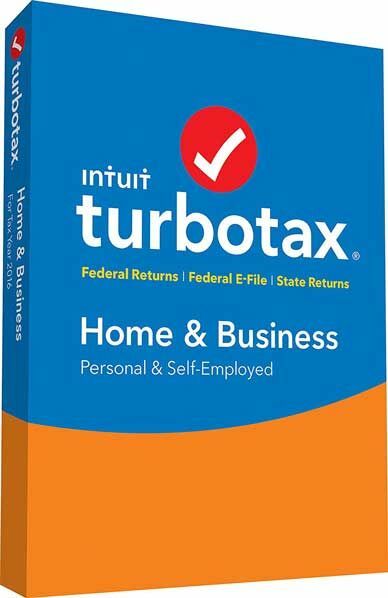 Every personal TurboTax return is backed by our Audit Support Guarantee for free one-on-one audit guidance from a trained tax professional. And much more! We search over 350 tax deductions. We find every tax deduction and credit you qualify for to get you the biggest tax refund, guaranteed. Perfect Photo Suite Premium Edition is your photography. Easier. Faster. Better. 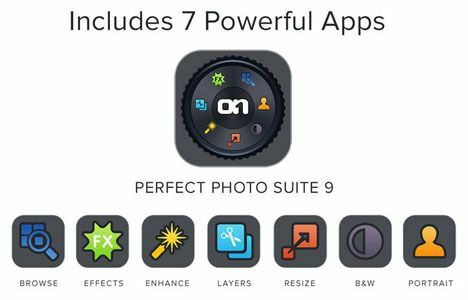 Perfect Photo Suite Premium Edition includes all of the onOne Software products and works with Adobe Photoshop, Lightroom and Aperture. 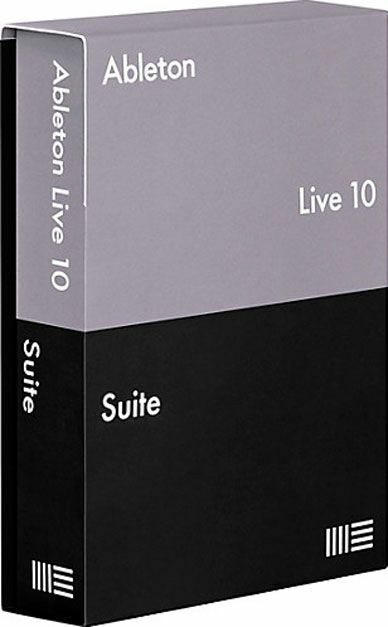 All seven of the products in the suite even work as standalone applications now. 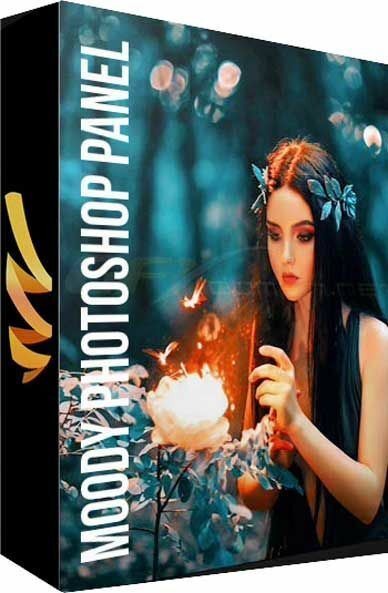 Moody Photoshop Panel is a panel for Adobe Photoshop that helps the user to give a perfect and professional color in just one click. Its technology allows it to adapt to any type of photos, any kind of photography can put in Moody difficulties. If you have a photo underexposed or overexposed no problem. Moody before applying any effect, it’s a color or contrast, automatically recognizes the exposure giving it the best mix between light and mood. Make your photos unique! From now just one click to give the right mood to your photos, whether you are sad or happy, no matter! We say enough to the hours spent at the computer to try to recreate an effect, thanks to hundreds of Moody advanced filters you will always find the right concept for your photos … effortlessly!